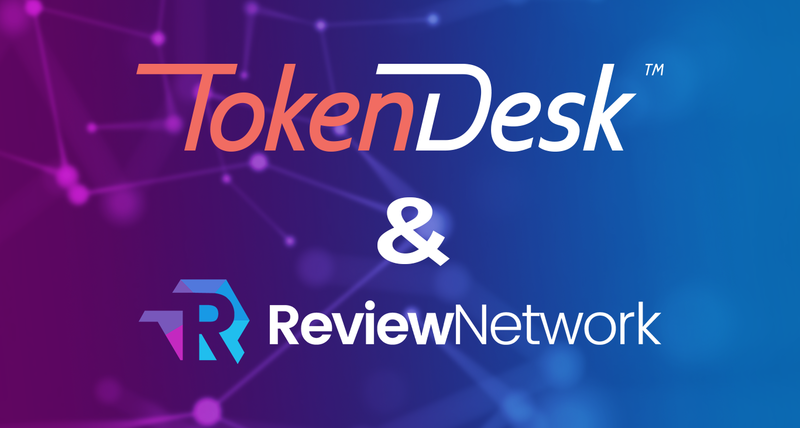 Review.Network and TokenDesk are very proud to announce a partnership that will increase the community value of both platforms. TokenDesk is an ICO platform where users can make investments based on reviews from experts all while sitting in the comfort of their own homes. This partnership brings Review.Network a new method of investment to purchase REW tokens which is allowing for more access to join the REWolution and be a part of the future in market research. Up until now, if you wanted to enroll in the Review.Network Pre-Sale without buying in crypto, you previously would have had to contact our investor relations team via e-mail and then initiate a bank transfer, which added a couple extra steps. It was of the utmost importance to eliminate any barriers to entry, this partnership with TokenDesk is key in making the process incredibly easy. To invest, all you have to do all you have to do is register, go through the KYC process, and you are ready to dive into the Review.Network market. Want to invest with crypto? You can. Want to invest with fiat? You can, we’ve got options for everyone! Investing with a credit card is a feature that almost no ICO platform offers, but TokenDesk makes it ever so simple. Using their platform you can invest however you choose, with ease and security. Our team has added a widget button to our website where you can invest in fiat currencies. What does this really translate to? Why did we decide to integrate with TokenDesk and what is the end result for our users? One word. Simplicity. 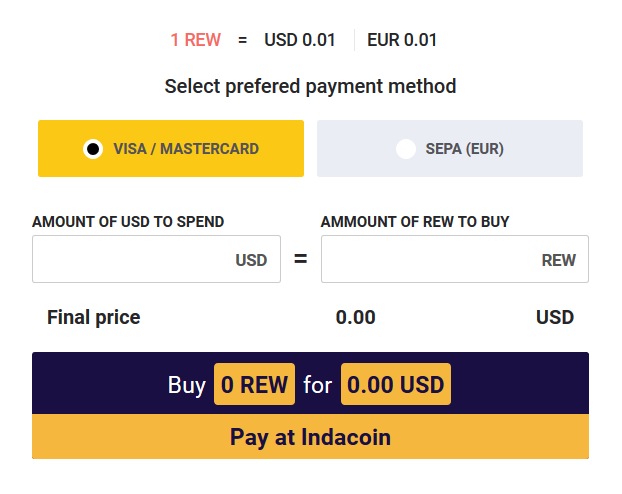 We want our users to have the easiest possible experience when using our platform as well as when purchasing REW tokens. Speaking of our platform, we published our User MVP and would love to hear feedback from you all. Join the Review.Network Newsletter here.